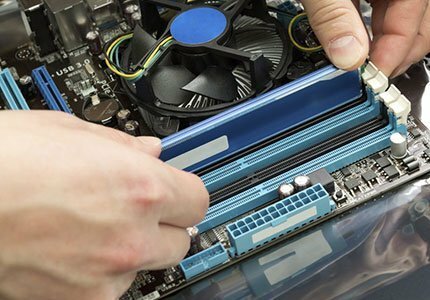 Number One for computer and Laptop Repairs in Blackburn, you can always rely on Countywide Computer Services for a quick and efficient service. Whether it's running slow or it won't even boot up, your computer or laptop will be in good hands with Countywide Computer Services. We specialise in all types of computer repairs for all makes and models. We specialise in offering computer support and repairs to the domestic and small business sectors. We offer repair services for all makes of personal computers and laptops at a reasonable rate. When a computer fails, we understand it is not an easy task to fix it without the required knowledge. If your computer stops working, do not hesitate to contact Countywide Computer Services. We have the tools and the experience to help. 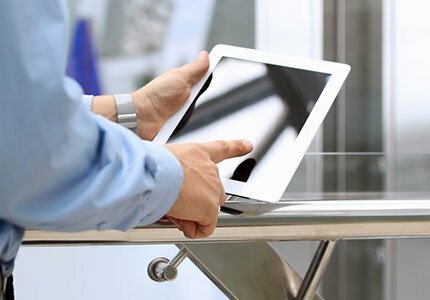 Whether you are facing issues with your computer's software or you are experiencing hardware issues, we can do the necessary diagnosis and fix it with ease. Get in touch with one of our technicians, we are always happy to help.